Adambi Mbango is an actress with an insatiable desire to tell stories through films. She is a product of the English Literature and Performing Arts Department of the University of Buea, Cameroon. Her origin is a bit of a mix. She is half Konda, a tribe from the Northwest region around Njikwa and half Ewondo or Eton, whatever you pick. 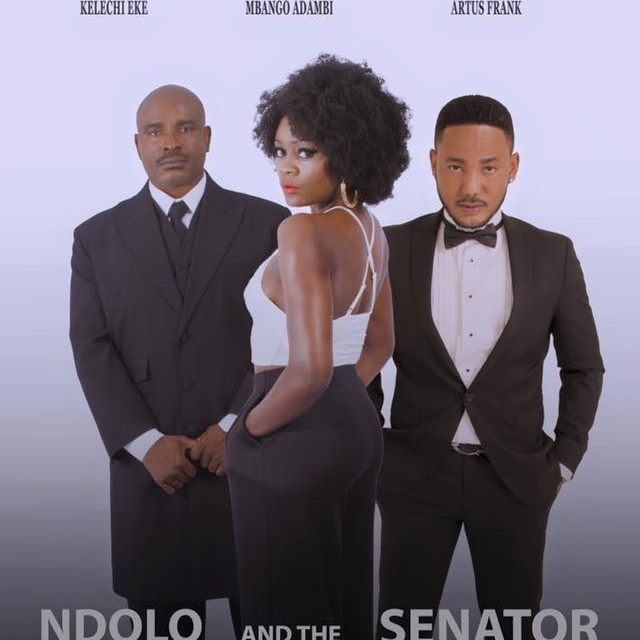 She just turned 29 on 7th October 2015 and is the producer of the film “Ndolo and the Senator” which will premiere on the January 30th, 2016.